Lord of Floors carries products for home, office and commercial applications from simple to luxurious. Quality product and Red Seal Certified installers with over 20 years experience in commercial and residential flooring. 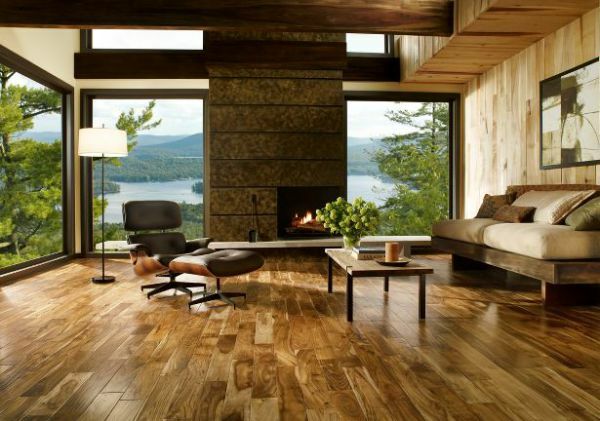 Quality hardwoods, environmentally responsible species, and versatile engineered products. Available in many styles from traditional to country, from contemporary to the most innovatitve and unconventional. Tile for all your flooring and wall applications including natural stone, ceremic, glass, porcelain, quartz and mosaic. Carpet options from plush to practical including, textured, low level loop, saxony, berber as well as carpet tiles.